Rockstar’s Grand Theft Auto trilogy is now available for Amazon’s Andriod-powered Fire TV and Kindle tablet devices. 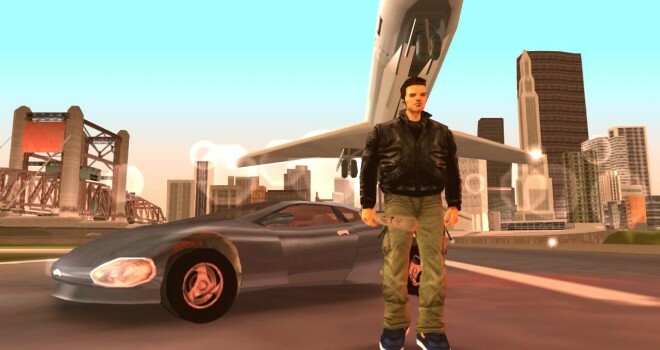 Starting this week, Android versions of Grand Theft Auto: Vice City and Grand Theft Auto 3 will both be set at ($4.99). Grand Theft Auto San Andreas will be set at ($6.99). They will be all available for purchase directly from Amazon. If you buy San Andreas, Amazon will award customers with 2,000 Amazon Coins. So if you would like to get all three purchasing San Andreas will give you enough digital currency to get both Vice City and GTA 3 for free. Will you be purchasing these esteemed titles?